The colors of the Mexican Flag sweep across this Poker Chip. Cursed by the fact that I didn’t have these done in time for the run (the trip all came together on Wednesday just two days before the event) the Lizards reference was the first I have ever made on an item that DIDN’T get played on the run! The centerpiece of the Mexican National Flag is on the side opposing the Lizard. 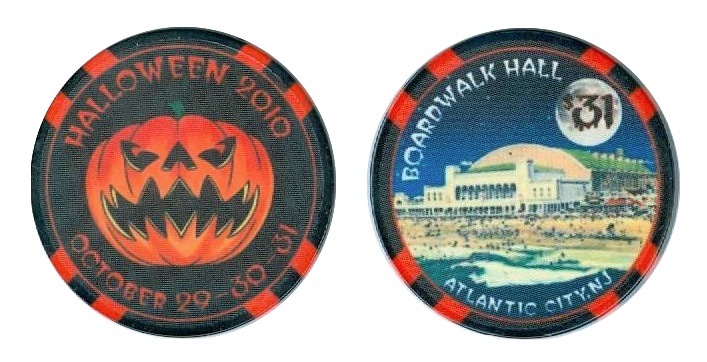 This poker chip follows the rotating orange/black motif seen on all of my Halloween Poker Chips. 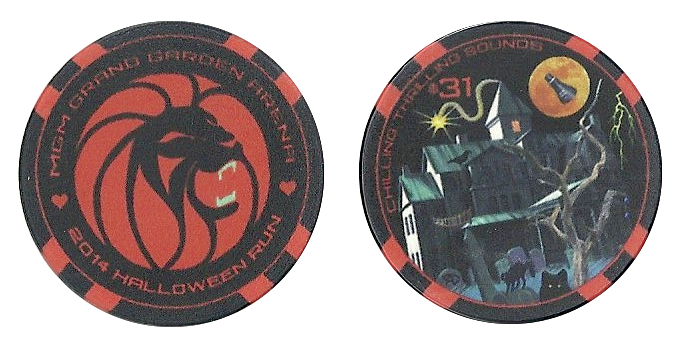 THe Lion Fish doubles as an MGM and a Phish reference, and the MGM Lion graces the obverse side of this Poker Chip. 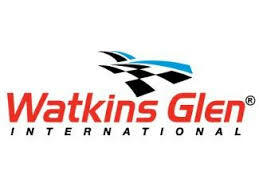 I wanted to mimic the checkered flag look with the edge spots of my poker chip design, and as stated above, the red to blue elements in the logo for Watkins Glen International. 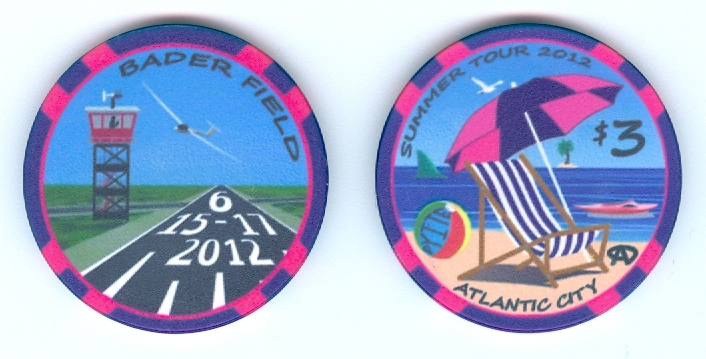 For the flip side of the Lake Tahoe Poker Chip, I did my best to use a quintessential image of the beauty of Lake Tahoe. In the water to the right of the isand in the lake, you can see Tahoe Tessie swimming by. Tahoe Tessie exists in Lake Tahoe folklore dating back to the days of the Washoe tribe of Native Americans, who have many tales alluding to a large creature lurking in the depths of Lake Tahoe, which they called “Da-Ow-A-Ga.” Leave it to the white explorers of the area to slaughter this pronunciation and thus incorrectly name it Lake Tahoe! The use of the $46 denomination on the chip was inspired by the fact that the Lake Tahoe region first flourished as an American city as a result of the Coal and Gold Mining occurring in Northern California. The reference to coal in this song made this the perfect fit. Sadly, Lake Tahoe was used as a hub for the Timber industry to supply wood for the construction of these mines. 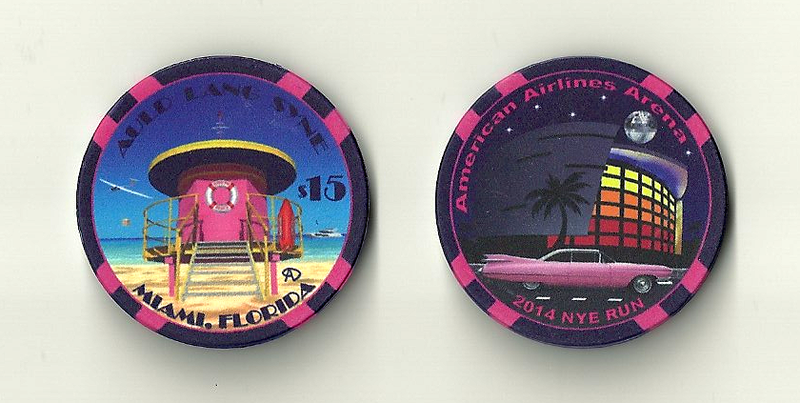 Prices for the Lake Tahoe Poker Chip are $10 each on the lot.